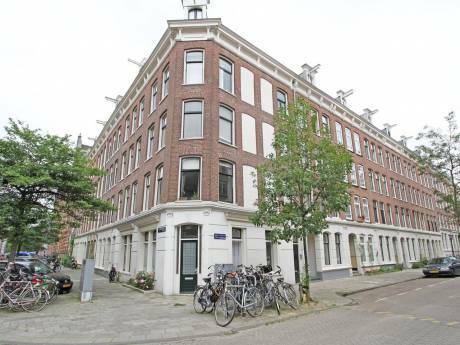 Spacious apartment with view of the park in trendy Pijp neighborhood of Amsterdam (75m2). Lots of light all day long. Ideal for couple with option for small side room with pull out couch. 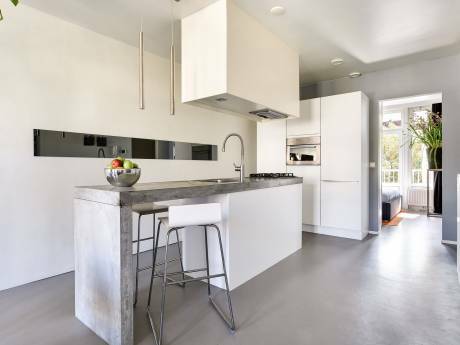 Small but well utilized kitchen. Large living room and side room with TV if you want to escape each other. Apartment has wireless and use to a rather old Mac book. Happy to lend bicycles if you are responsible for them. Situated right on fantastic park for walking and picnics. Right around the corner from largest outdoor market and Heineken museum. As well close to some of the cities best bars, cafes and restaurants. I am an Art Buyer at small Dutch Communications agency. I like long walks on the beach and sitting by the fireplace.